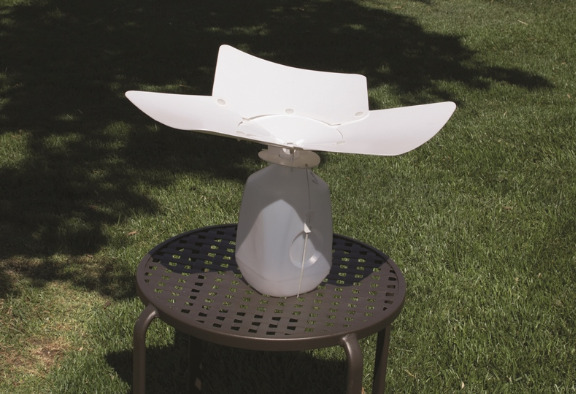 RainJug is a a DIY kit that recycles milk jugs into a rainwater harvesting system. We designed the RainJug to be a perfect starting point for any adult or child interested in rainwater harvesting. It installs in minutes with no tools required- all you need is an empty jug! Better yet, it can be scaled and customized with a variety of DIY projects.